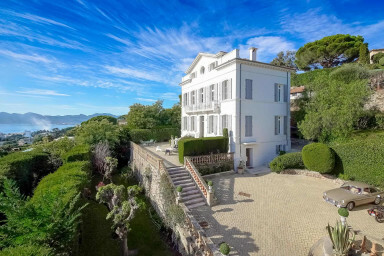 If you are coming to Cannes to participate to a congress and you are looking for an Airbnb apartment or a villa to organise a cocktail or a social event, our seasonal rental agency offers the perfect places to organise your event. 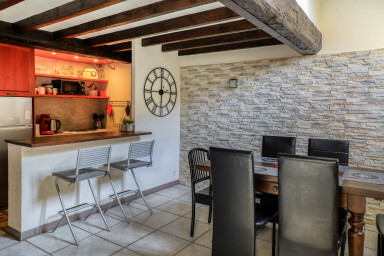 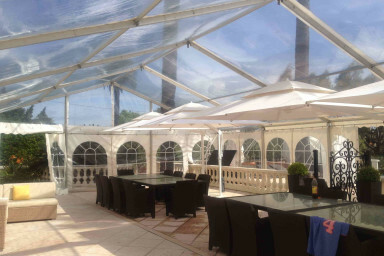 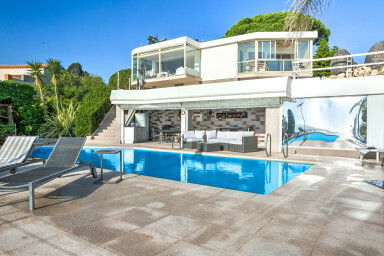 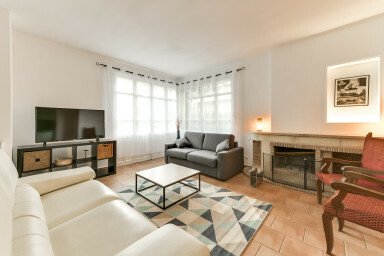 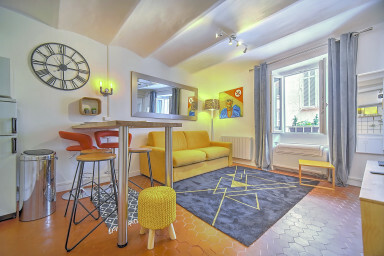 Our ageny in Cannes offers apartments and villas, fully equipped and furnished for the organisation of cocktails or social events. 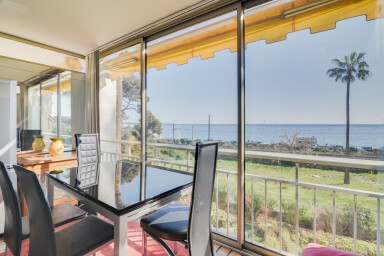 Indeed, IMMOGROOM offers sumptuous apartments located on the Croisette, penthouses with panoramic views, modern villas. 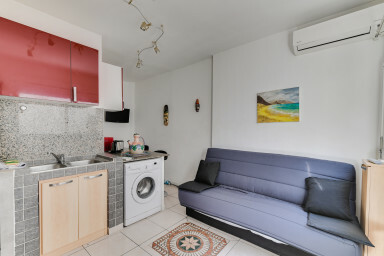 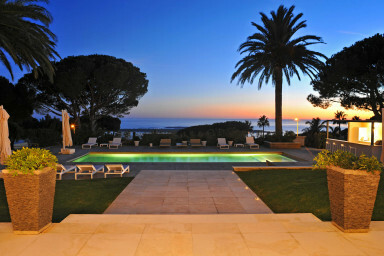 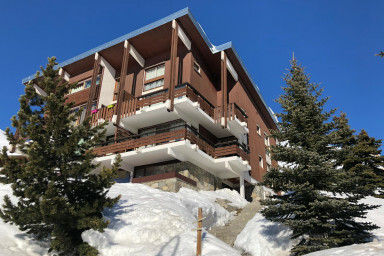 Find on our website a selection of prestigious real estate ads to rent in Cannes fo a day or a night.